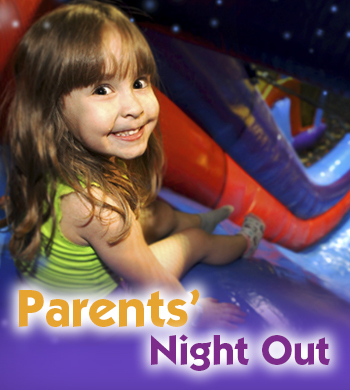 $20 per child includes pizza and drink for dinner! For children 3 to 12. Child must be potty trained. Reserve your spot online or call now! Space is limited.